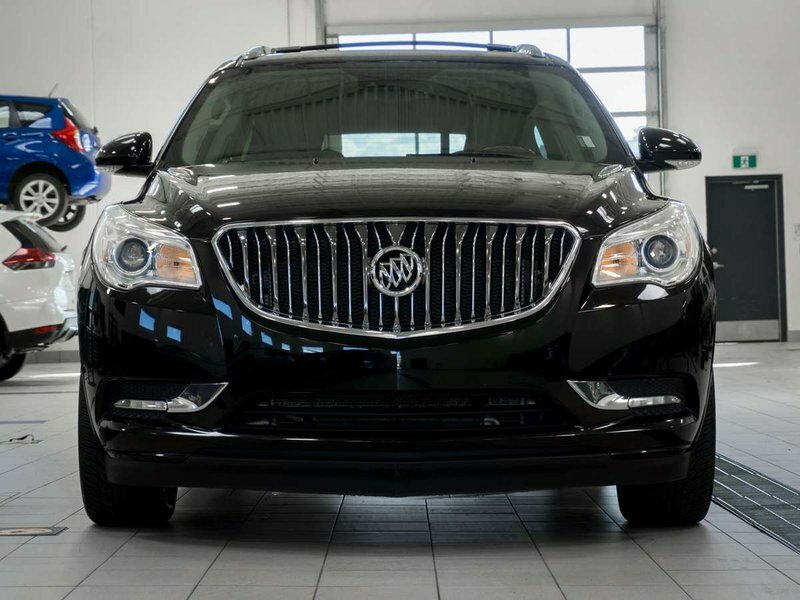 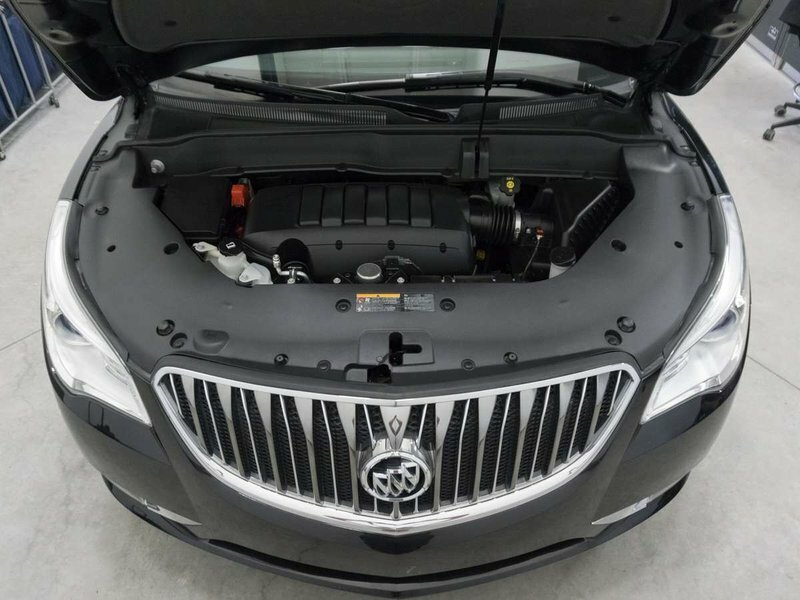 This one owner 2016 Buick Enclave has been well cared for! 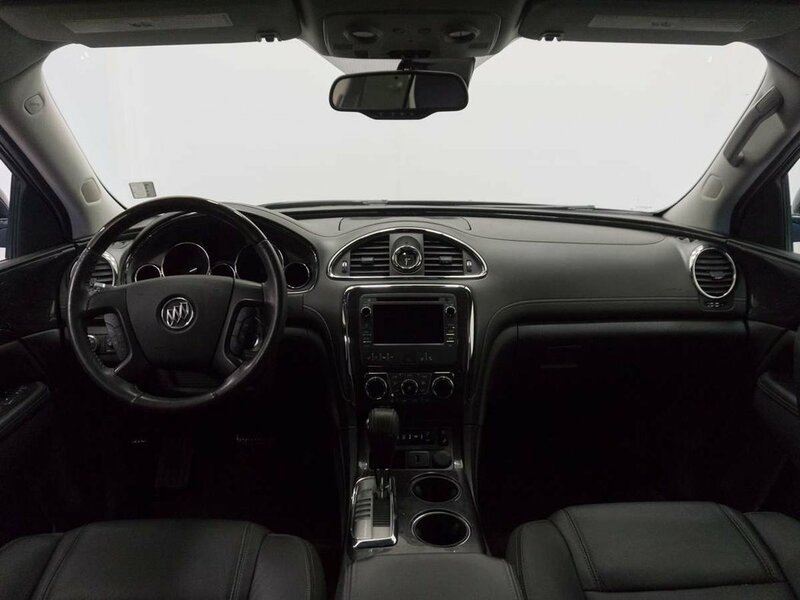 It has never been in an accident, has never been smoked in, and is incredibly clean inside and out! 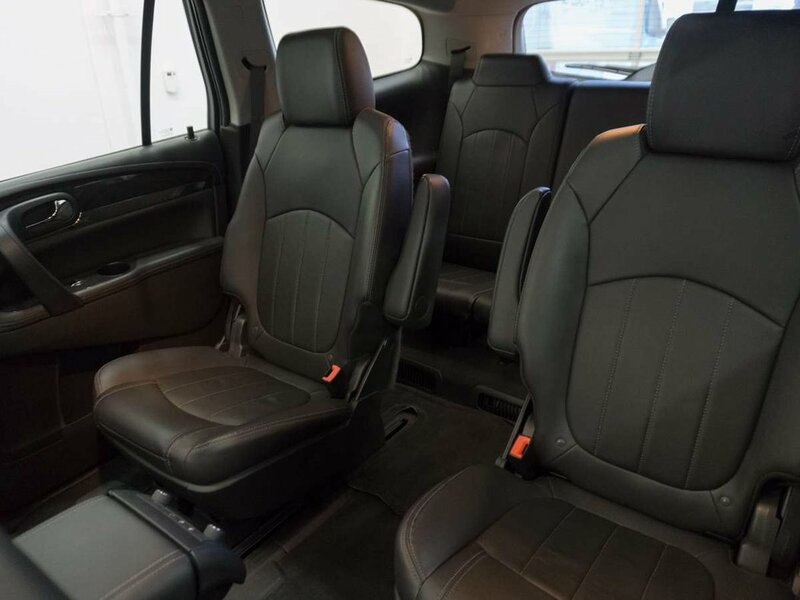 The previous owners only traded it in as their family grew smaller and they found they did not need the extra seating anymore. 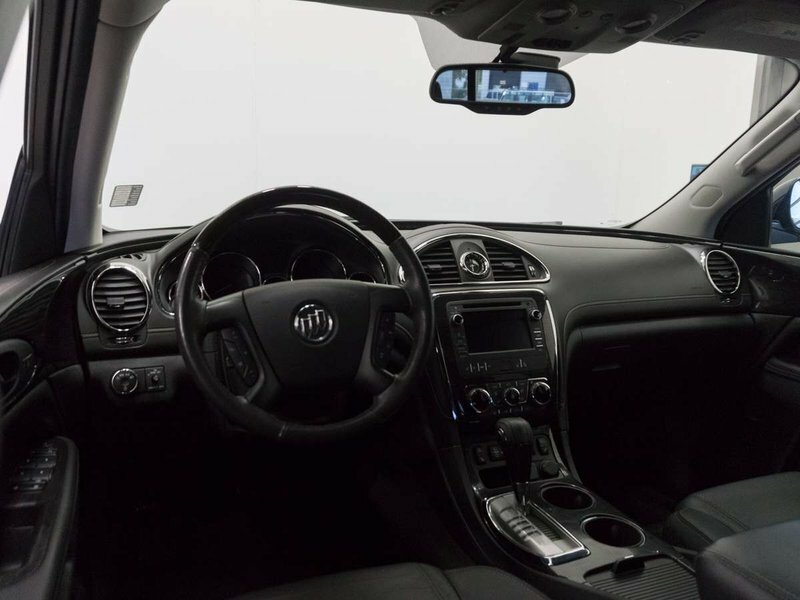 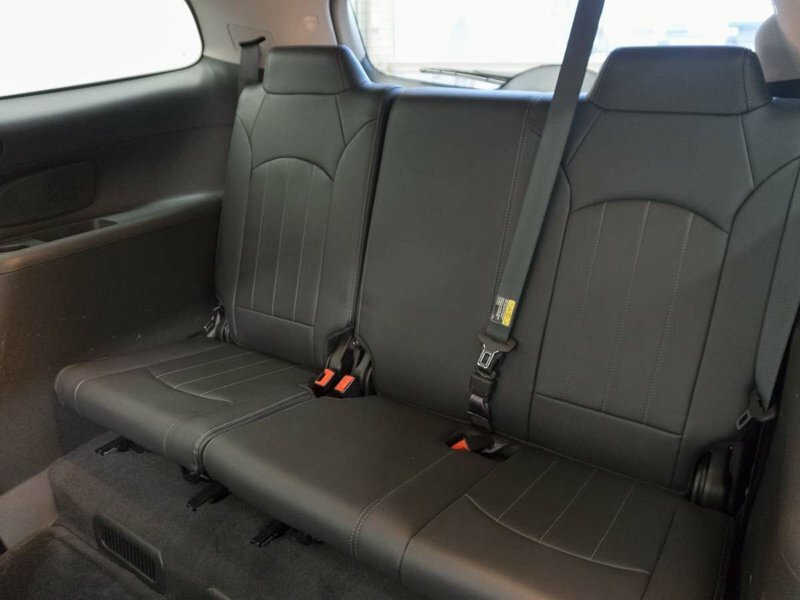 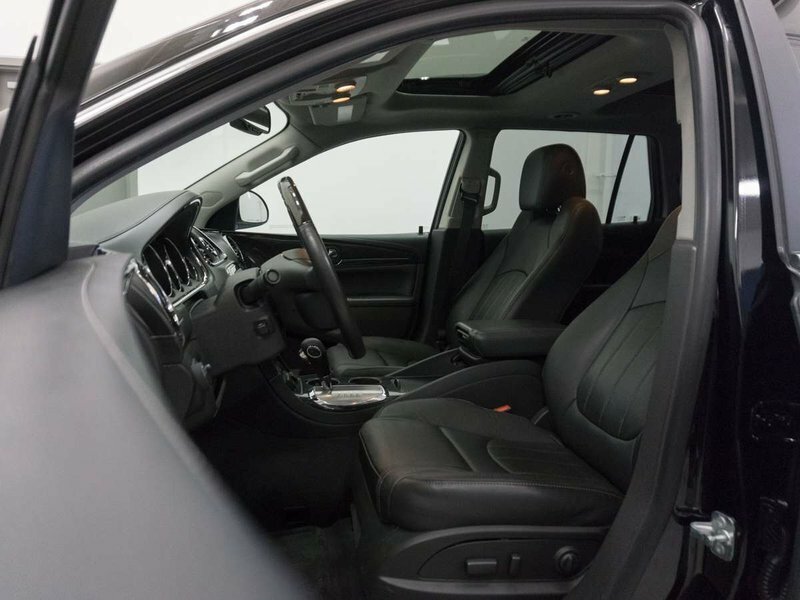 The Enclave offers comfort and luxury for all passengers with leather seating, three zones of temperature control, and dual panel sunroof! 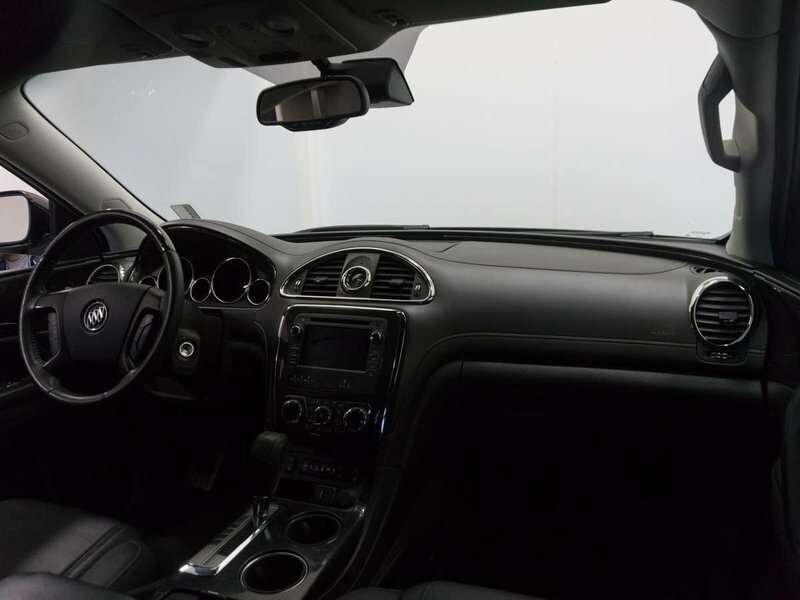 This one comes coated in sleek Ebony Twilight black exterior paint, which is perfectly paired with a Black leather interior. 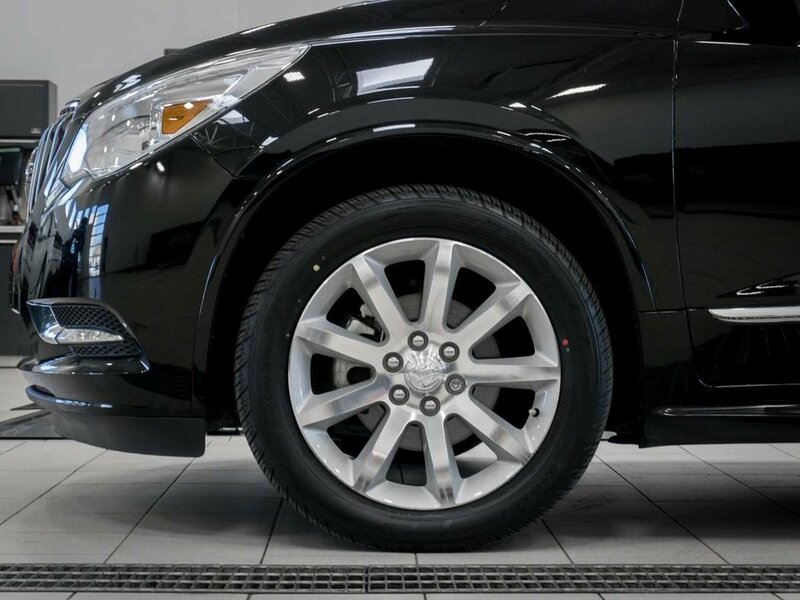 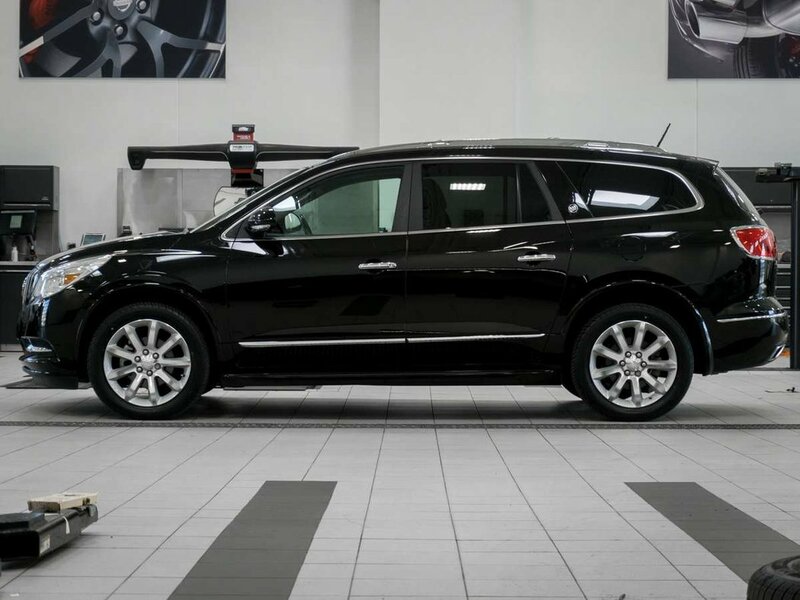 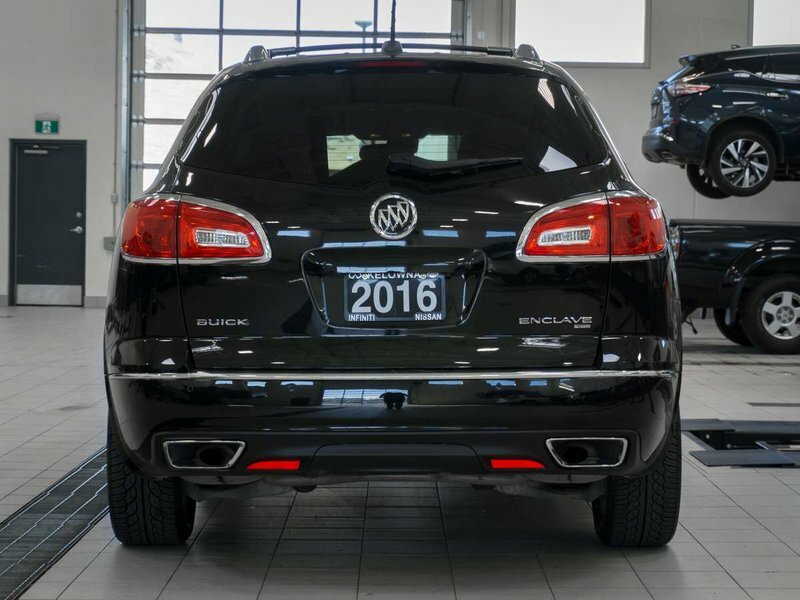 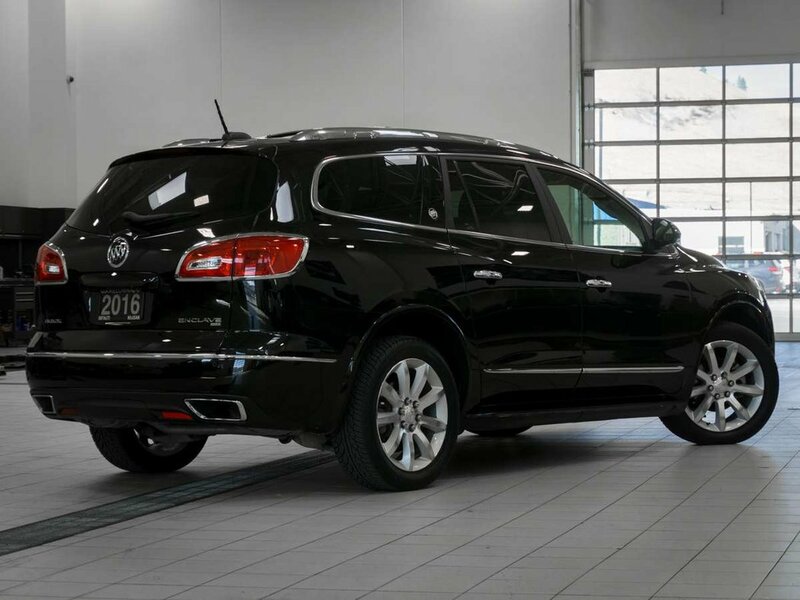 As part of our safety inspection, our technicians mounted and balanced 4 brand new all-season tires as well as changed the engine oil and oil filter to get this Enclave all ready for its next family! 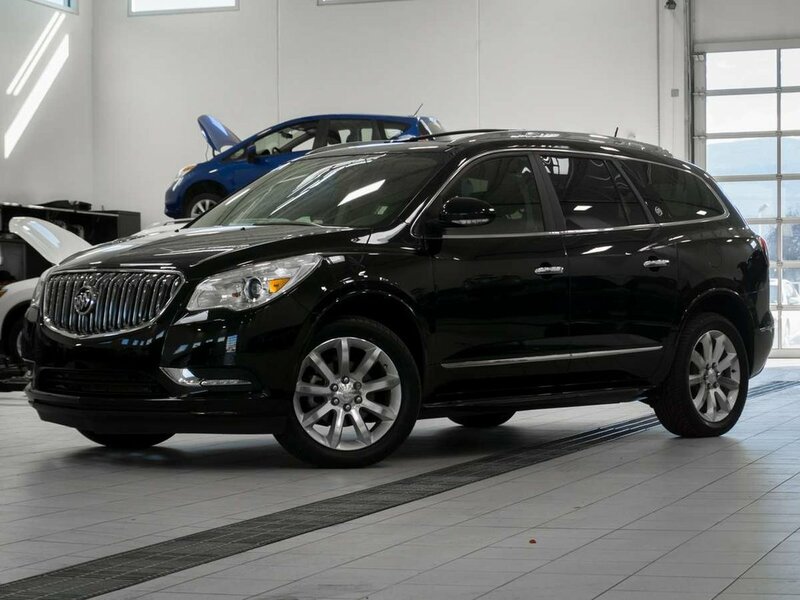 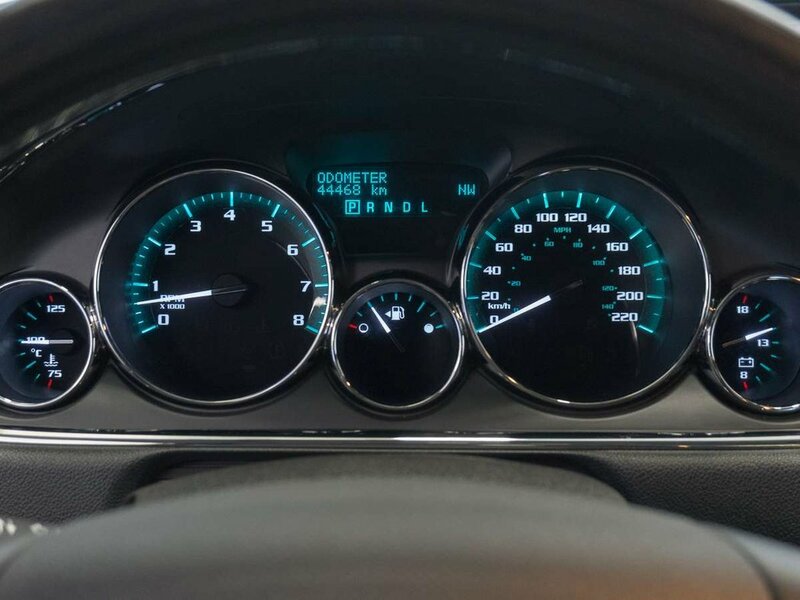 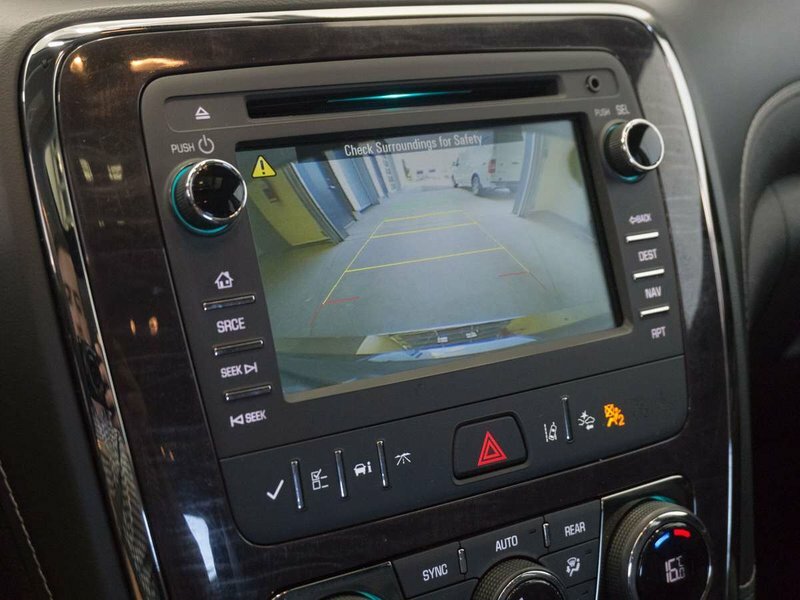 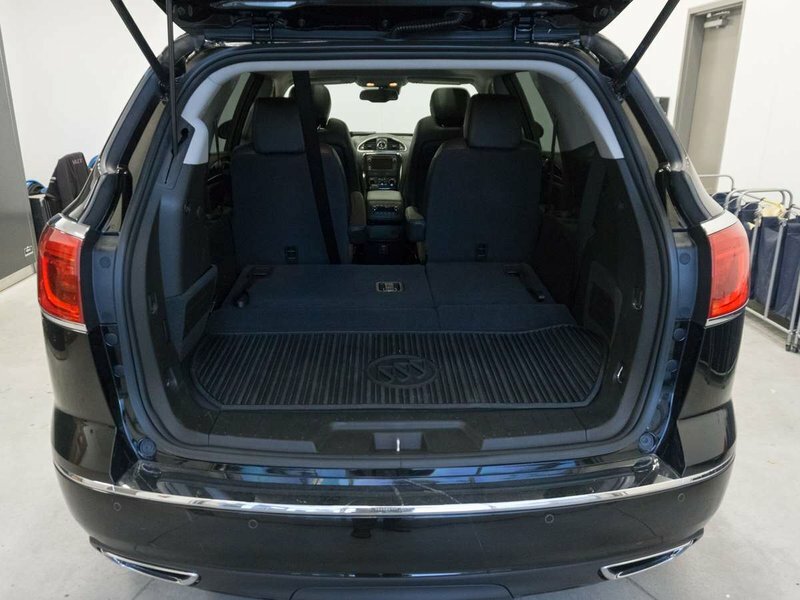 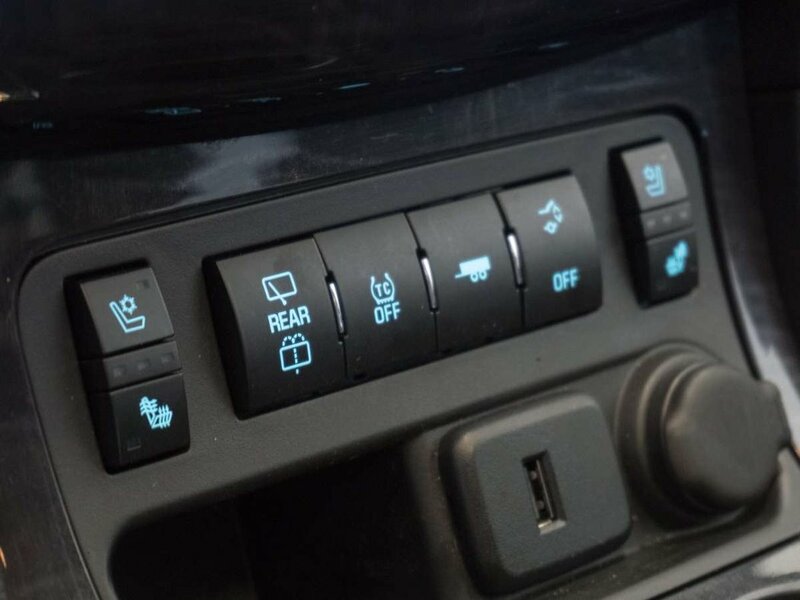 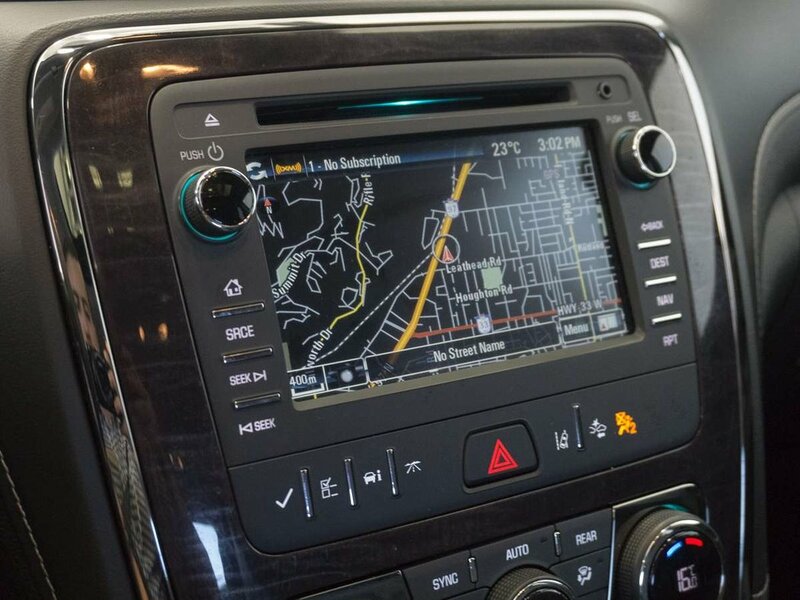 As the Premium model, this SUV comes with great features such as heated/cooled front seats, heated steering wheel, power tilt/telescope steering column, backup camera, Bluetooth, remote engine start, power rear liftgate, and more! Call or email our sales team to view!